Thanbyuzayat is a town in the Mon State of southeastern Myanmar. 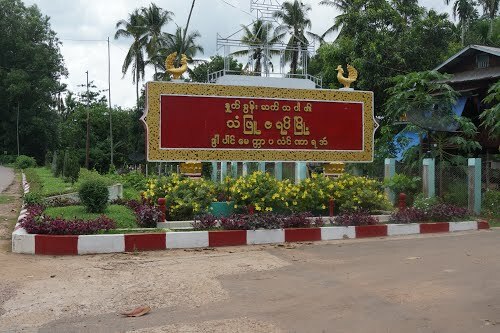 It is the administrative center for Thanbyuzayat Township. Thanbyuzayat is about 64 kilometres (40 mi) south of Mawlamyine and 24 kilometres (15 mi) miles south-east of Kyaikkami ,.